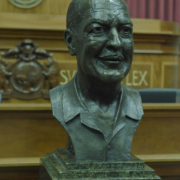 Considered one of the grandfathers of Science Fiction, author Robert Heinlein was born in Butler, Missouri. 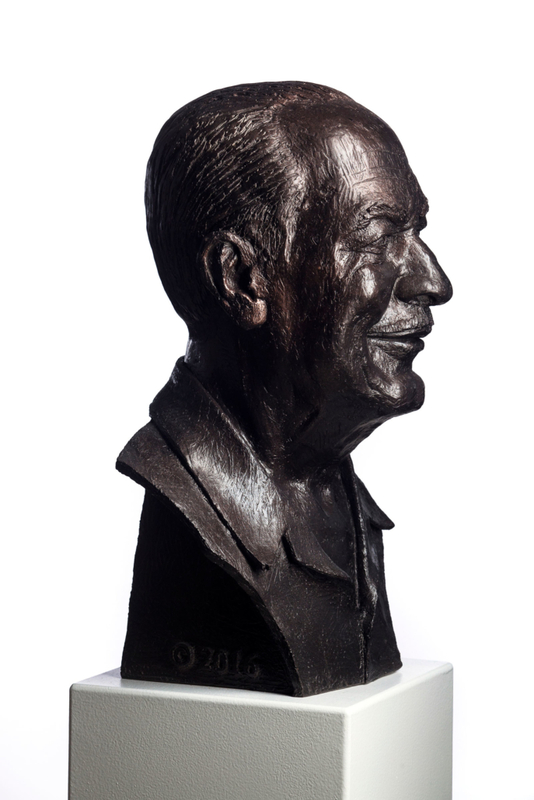 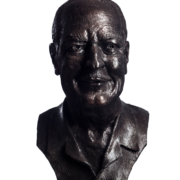 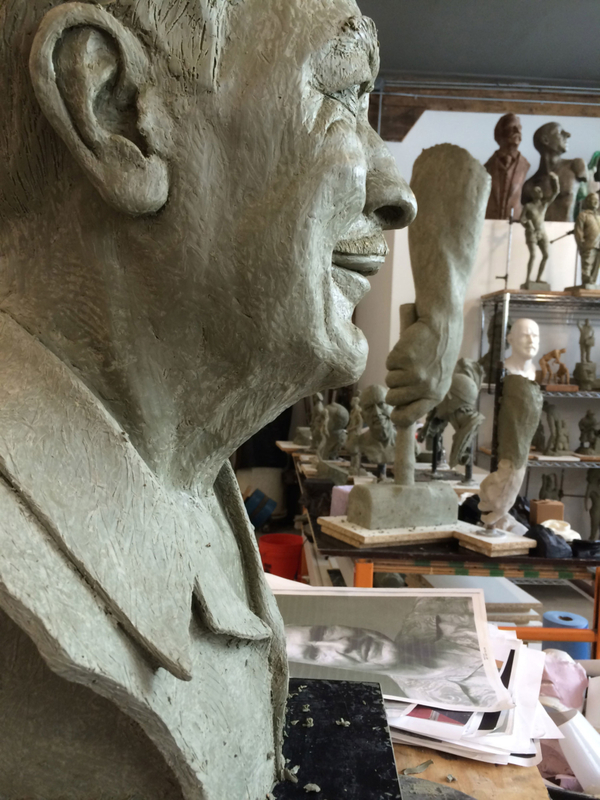 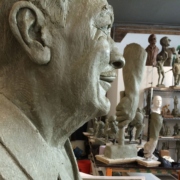 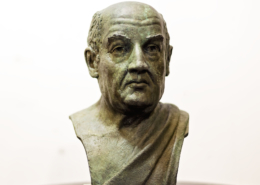 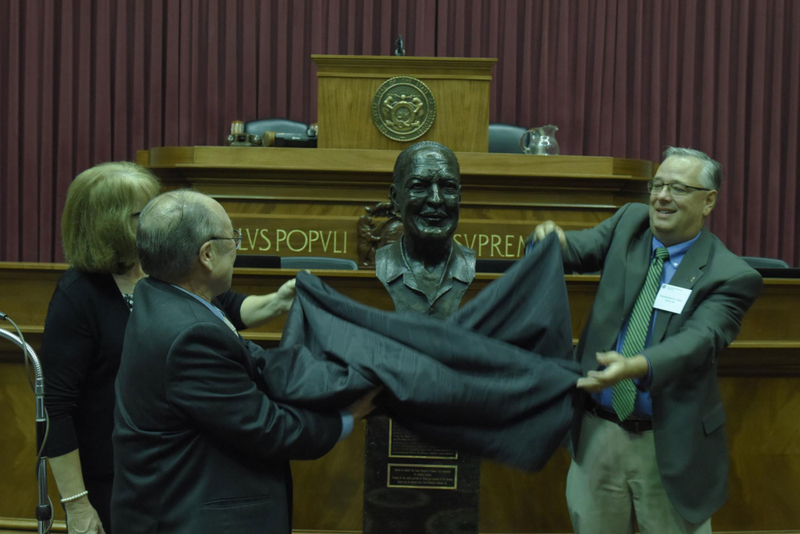 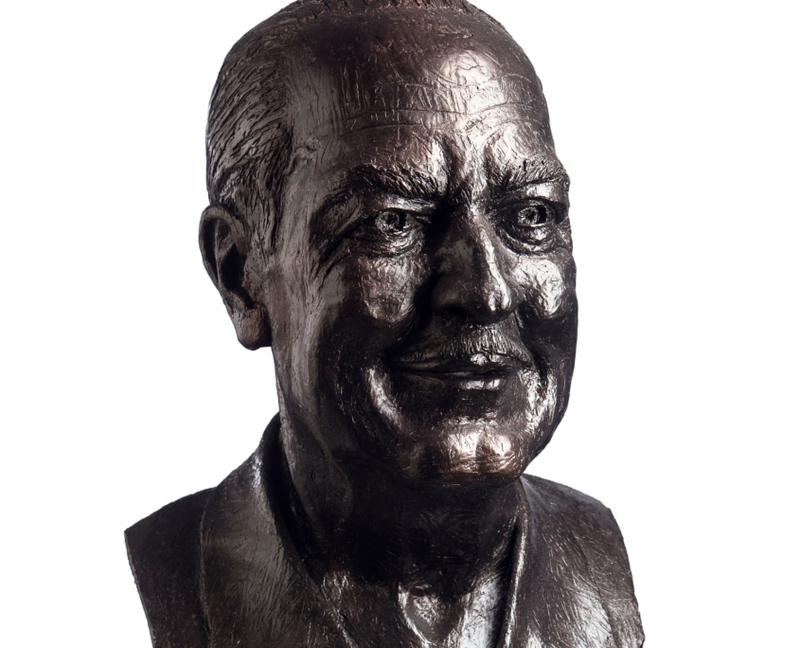 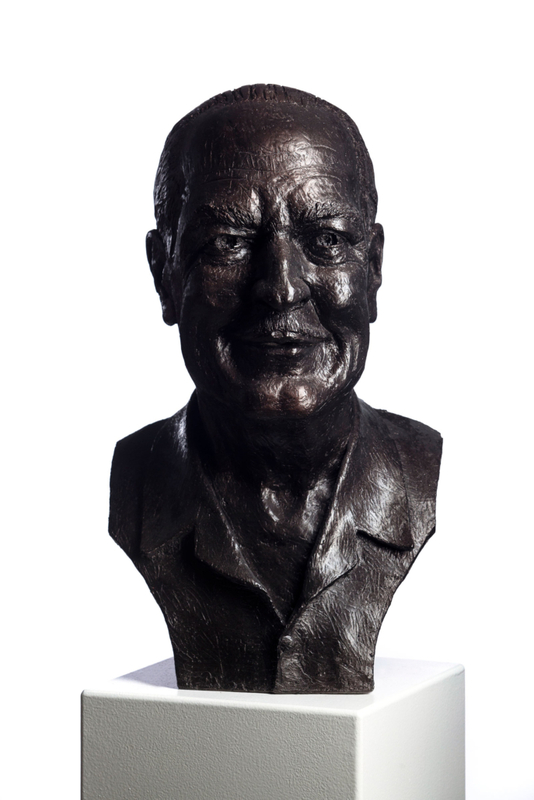 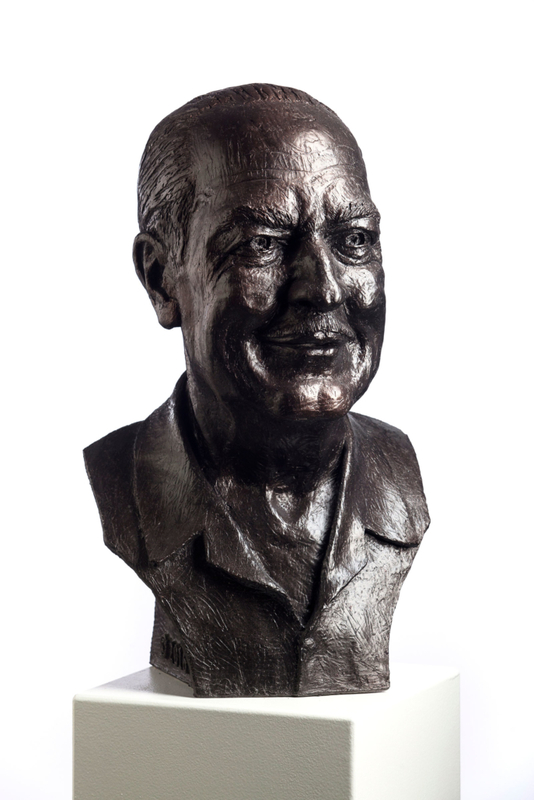 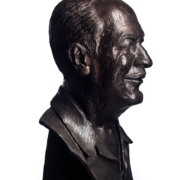 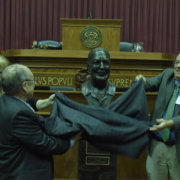 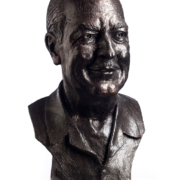 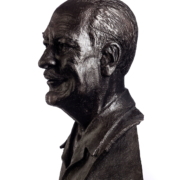 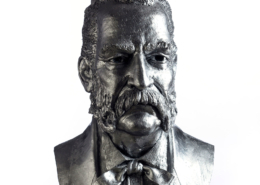 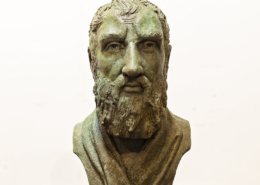 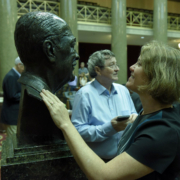 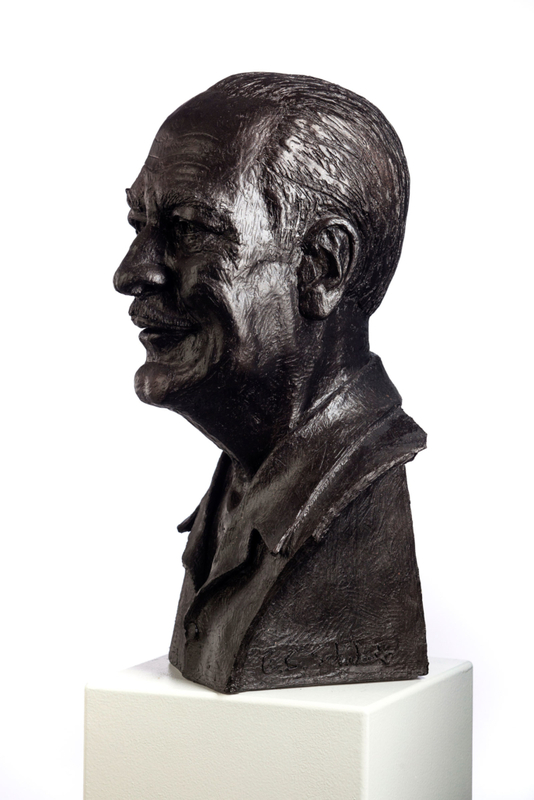 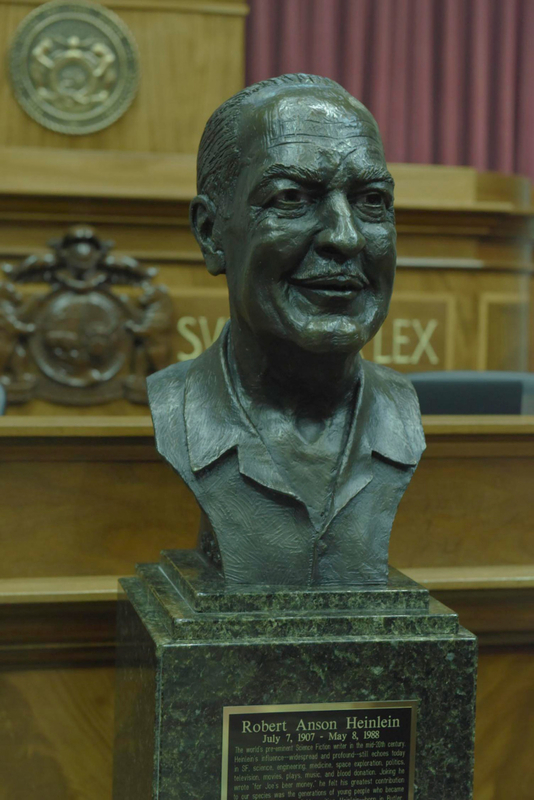 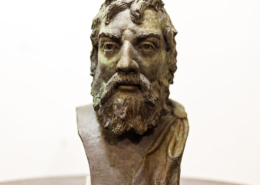 The bust was first unveiled at the 2016 WorldCon Science Fiction conference in Kansas City. 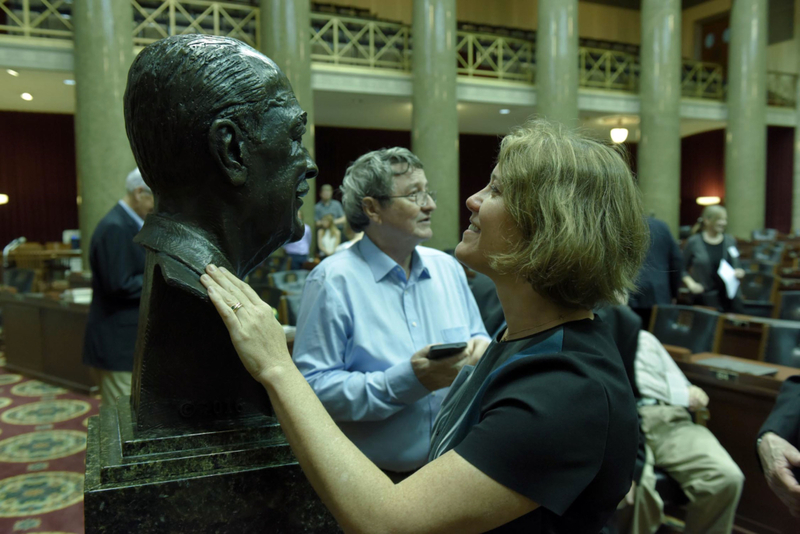 It was then transported to Jefferson City for induction into the Hall of Famous Missourians.